Hello girls how are you. Today I received a beautiful crochet flower. Color is one of my favorites. 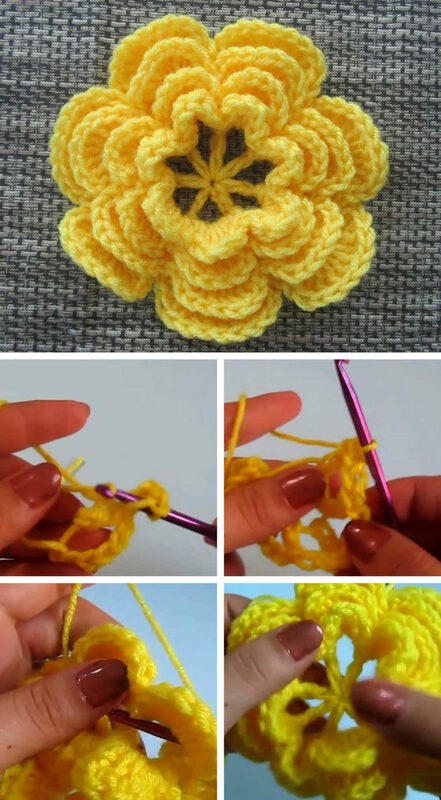 Yellow crochet flower. What inspiration from my friend, a flower is something divine. Yellow is a color reminiscent of gold, richness, joy, and a yellow crochet flower in 3D, brings us closer to reality. Looking at this beautiful flower we have the sensation of being close to her. A divine charm in the form of art. 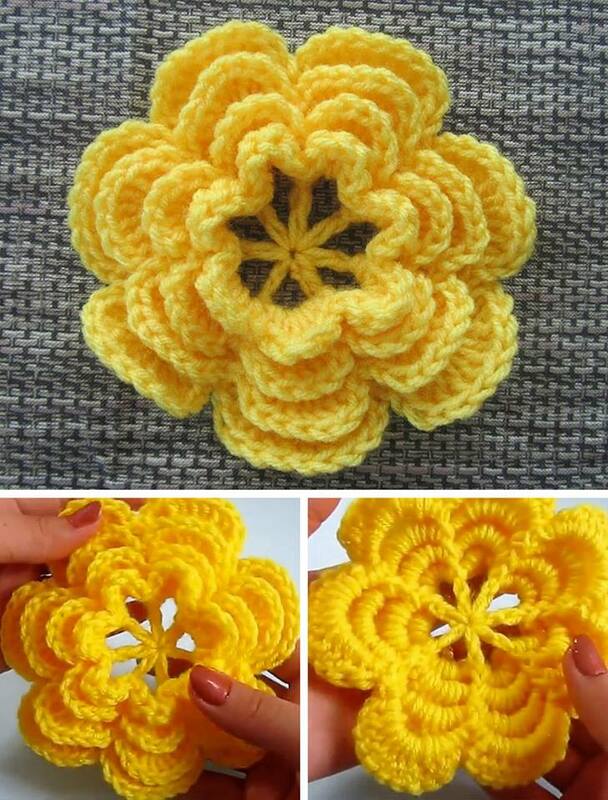 Learning this beautiful technique, we will have the pleasure of doing this beautiful work, it is a flower that will be made very quickly, the stitches are easy. The line number 4, and the needle 5mm. 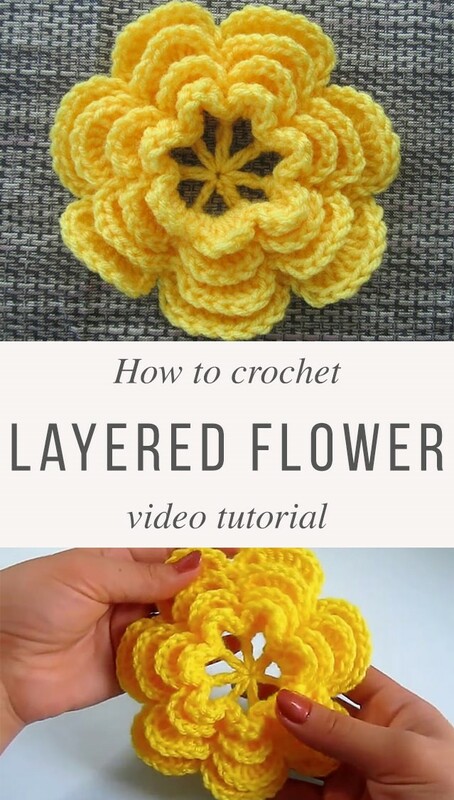 You who like to crochet and have curiosity to learn, start with this flower, are easier points. 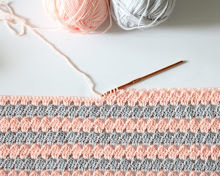 Our web site presents for you many options of crochet blanket, knit yarn, creations, fashion crochet, blouses, beachwear, yarn work, kaleidoscope, pattern free, videos with tutorial. If I have been able to learn this technique, surely you can do it, too. Discover yourself as the art of crochet is important even for our health, our psychic, our emotional, we are pleased and we are very happy to exchange ideas like this with you. A kiss to all and see you next time.